The Social Security Administration (SSA) recognizes that some mental illnesses can affect an individual’s ability to work and makes allowances for them to receive Social Security Disability Insurance (SSDI) benefits. The SSA uses the same SSDI determination criteria for a mental illness as they do a physical illness. Like a physical illness, a mental illness must effect the individual to the point they are unable to work at what the SSA calls the substantial gainful activity level (SGA), which for 2016 is $1130 a month. Also, the illness must have affected the individual or will affect them for at least 12 months. 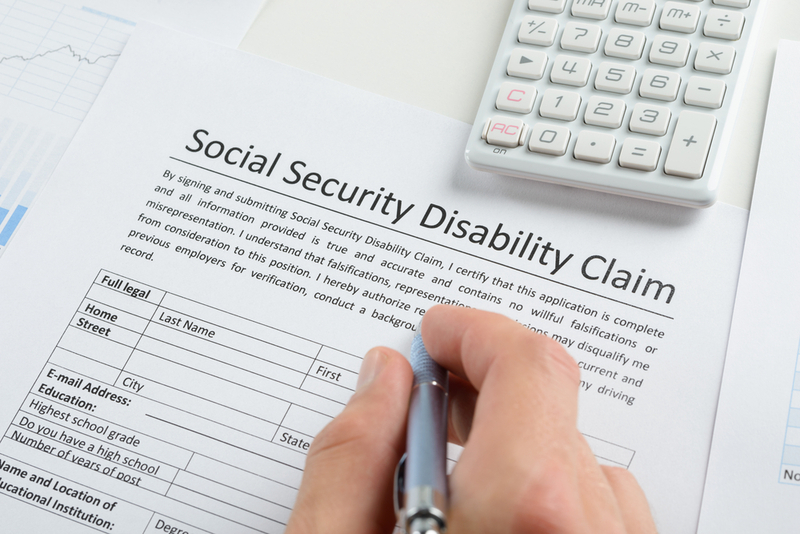 The SSA has a list of conditions which they have determined to be severe enough to affect an individual’s work capability and therefore makes them automatically eligible for SSDI benefits. Each individual must provide valid proof that they meet the diagnosis criteria of their claimed condition. The list of conditions includes a wide range of mental disorders like anxiety disorders, cognitive disorders, bipolar disorders, schizophrenia, autistic disorders, and panic disorders. If an individual’s mental illness is not on the approved list, they could still be eligible for benefits if they are able to substantiate how their illness affects their ability to work at the SGA level for a year or more. Although the determination criteria may be the same, gaining a Social Security disability determination for a mental illness can be more difficult than for a physical illness. By their nature, mental disorders are not easily accessed and the extent in which they affect an individual’s daily living can vary greatly. The claimant could need more substantial medical evidence to validate their claim. Also, it is possible that SSA caseworkers could be more subjective in their review of mental illness claims as many disorders are misunderstood. If you suffer from a mental illness that is affecting your work ability and you want to apply for SSDI, it may be beneficial to seek the assistance of an experienced attorney. An experienced attorney will better understand what paperwork is needed to substantiate your mental illness claim. Contact us today for a free consultation and let us see if we can help you.